Where do you like to grocery shop? Do you like to find great deals? Super convenience? And quality you can count on? Convenience? I look for all of those things and more. I want to feel like I can go into a store prepared for what I need and know I am getting the best deals and the quality that my family deserves. I like to plan what I am getting at least try to get an idea ahead of time so I can budget the best meal options by the sale ads. I love making my money work for me. I mean really, I have to work for it so let's get some equality out of it. 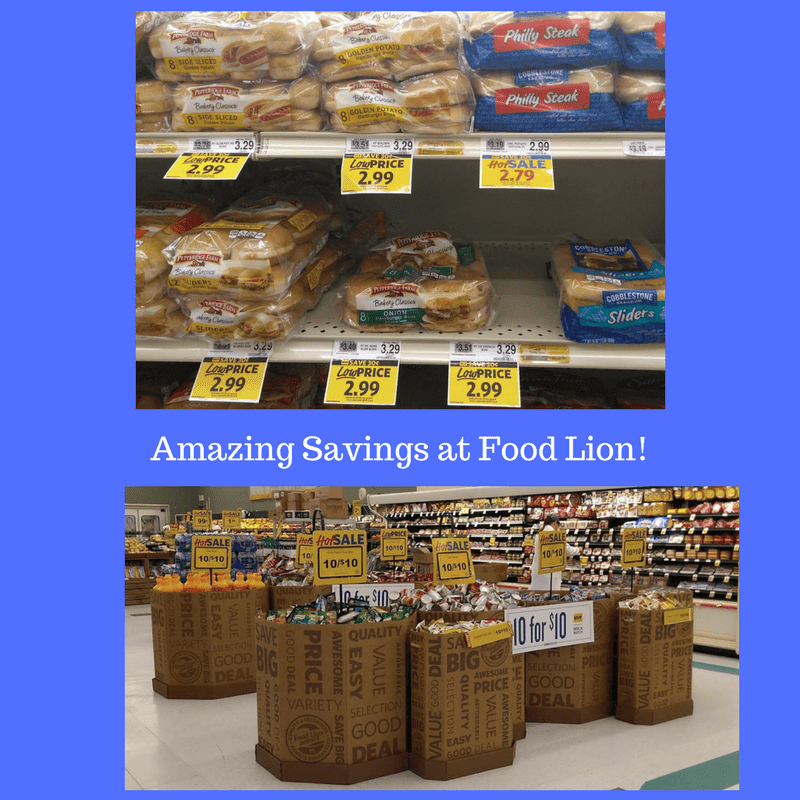 Food Lion offers more than just a weekly circular. They are staying up with the times and have an app. 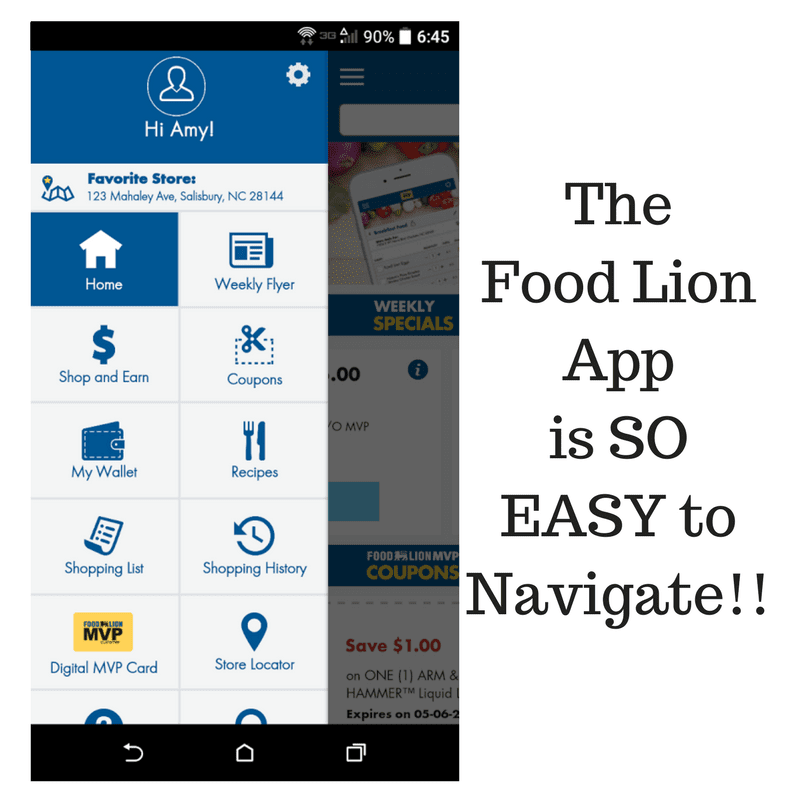 The Food Lion App lets consumers like us get the most out of what we have and make it go as far as we can make it go. 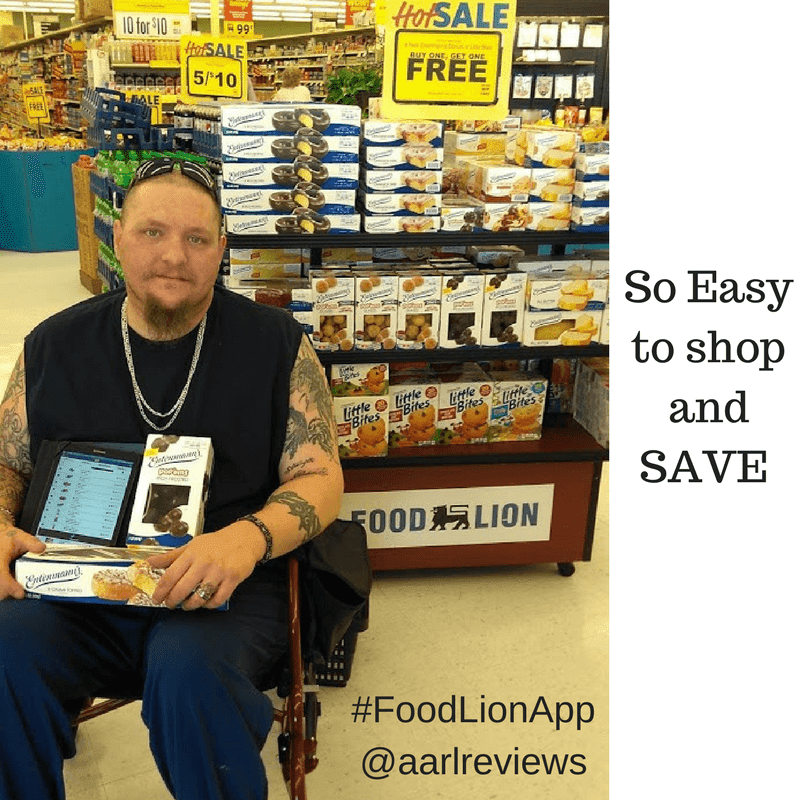 The app is available for download on Food Lion Mobile App - Google Play and Food Lion Mobile App - iTunes. The app makes a shopping list, not the enemy. 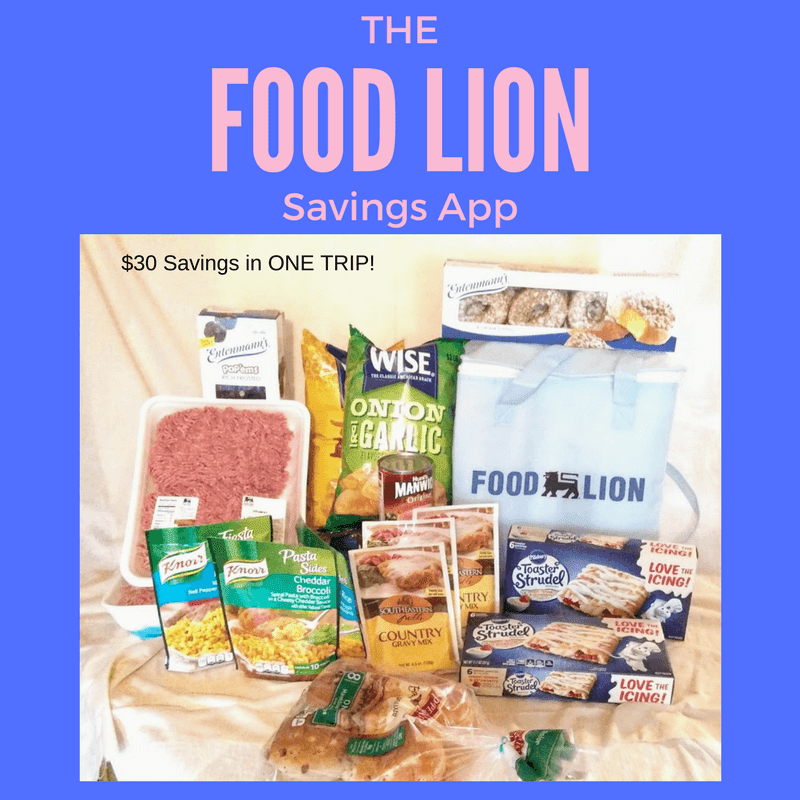 When living on a budget or just trying to budget for bigger savings, it's possible with the Food Lion App. Add items from weekly ads, coupons, and recipes with just a tap. It's the easy way to stay on top of all of all of it. I can make a list throughout the week of what I need so I don't forget. I am definitely one of those that goes in for shampoo and comes out with a whole cart of stuff I can't remember if that was on the list. or if we are running low! Weekly ads are the best way to know what to make. What I mean by that, is I can save so much by cooking what's on sale. We like to have taco's and spaghetti, but when the ingredients are on sale, I know I can get more of it and stock up. I know it's not just me that thinks a steak tastes better when it's $6.99 a lb. instead of $9.99 a lb. Your Fool Lion MVP Card is a way to get exclusive deals and earn rewards for your own personal use. It is so simple! All you have to do is scan your card. Save! Scan your PHONE then hand it to the cashier at checkout. With the awesome technology of the revamped system, possibilities are endless. 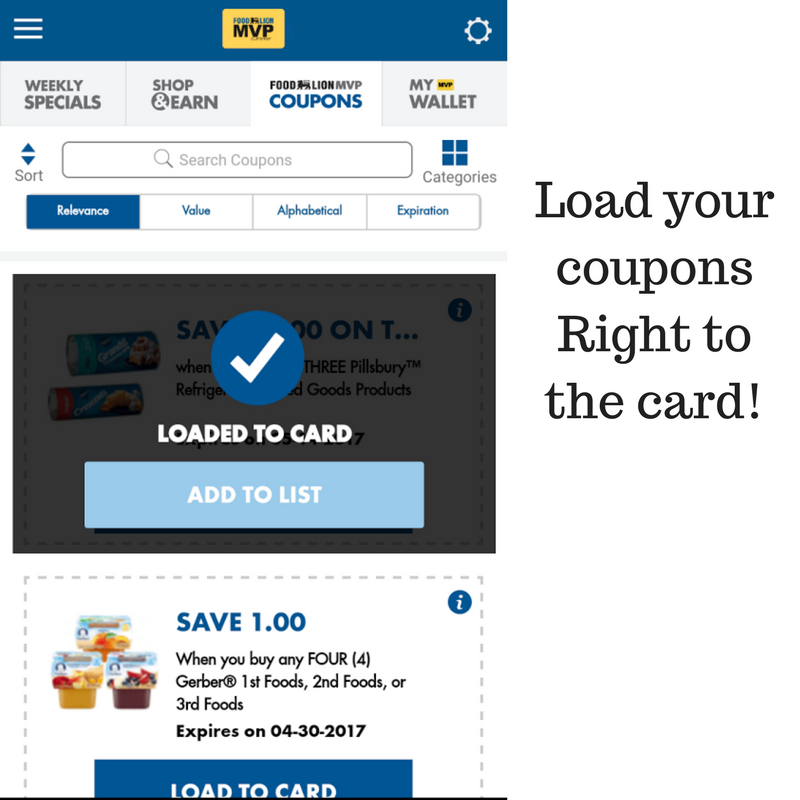 I can load coupons right to my card and not have to print them at home. That saves so much time and money. I don't even have to have ink!! Recipes make mealtime so much simpler. 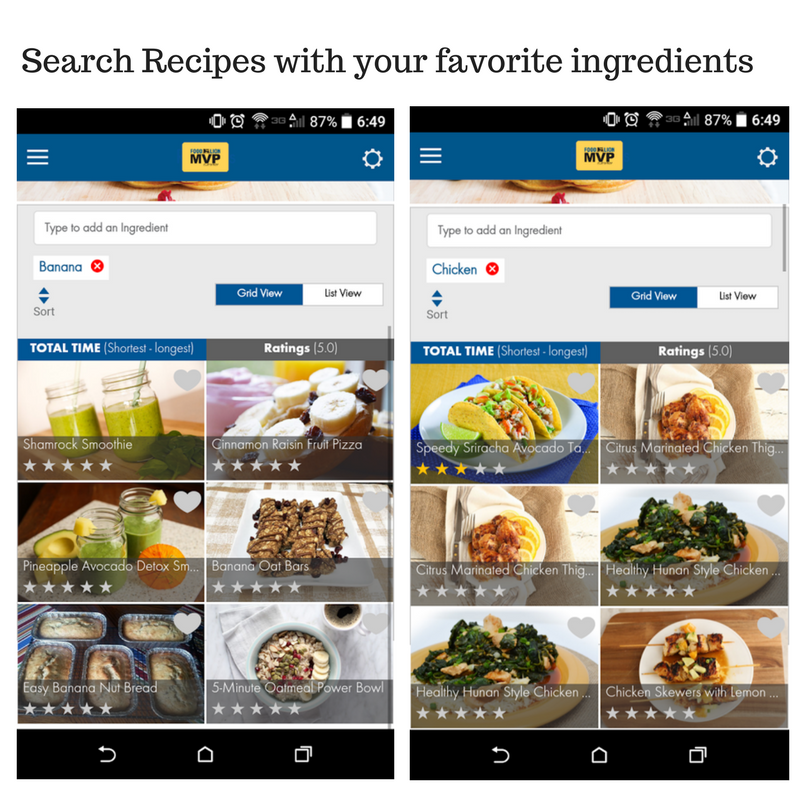 Have you tried the recipe finder? Well, let me tell you, it's so awesome. I can go to it and list the ingredients I have and it gives me great recipe ideas. I can pick the what I am using and it gives me the recipe right there. If I am starting with no idea or ingredients and I just want to find something amazing to feed the fam, I can browse through so many recipes. They are listed by occasion, time it takes to prepare, ingredients, there are so many filters to come up with anything. Even my picky eaters!! Would you like to know my process before I used the app? It's funny to me now but I know a lot of you do it so I am not embarrassed! I would get my sale ads, make my list. circle it in the items I wanted, write them all down, clip the needed coupons, and carry the sale ad into the store with me so I wouldn't forget. That's so many unnecessary steps and takes up a lot of time. Planning meals off the top of my head when I have so much going on, it's rough sometimes. 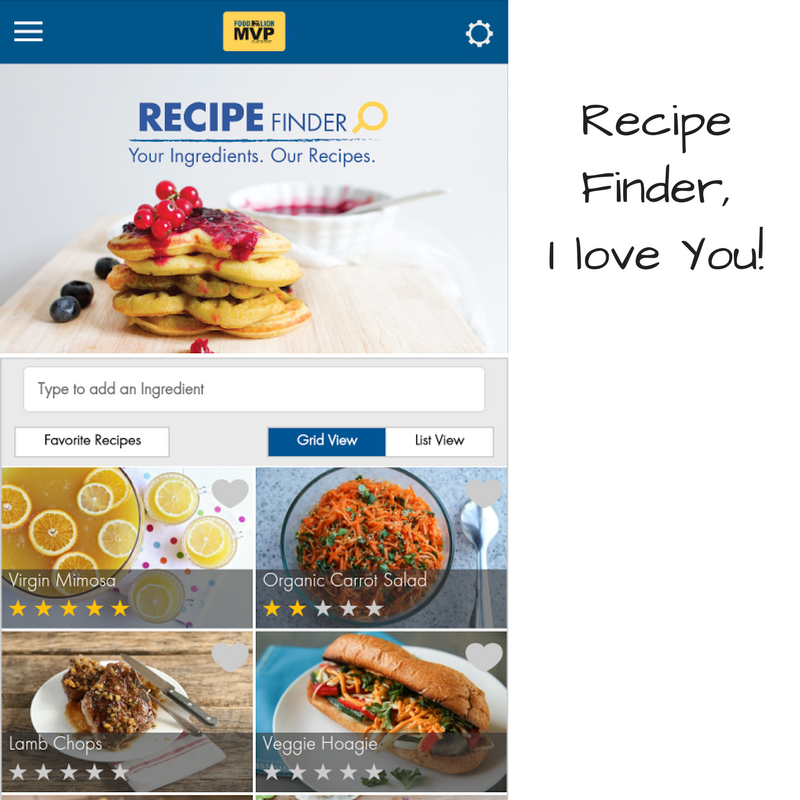 With the app, I can browse the sale right on my phone, check the recipes that have the sale items in them, tap the items I want to purchase, and it makes my list for me. I can add in anything so I have my list right there. It's on my phone, in my app, no list writing, no sale ad carrying, item circling, ingredient remembering, nothing, it's all right there!! For the recipes we all love, I can save them for later and do them again. 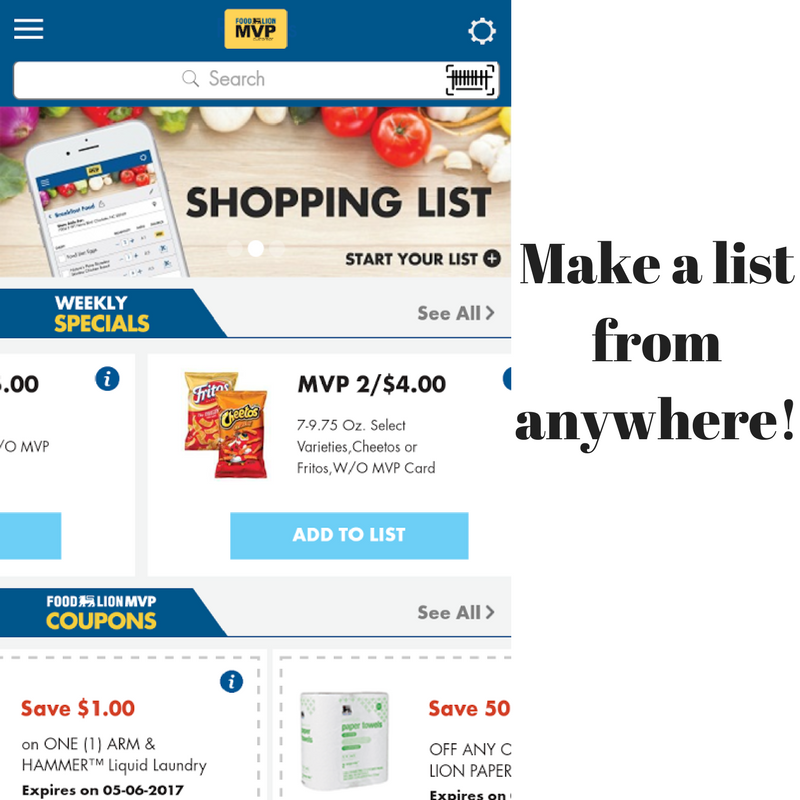 I can search for coupons by keyword or category to make it easy for me, there is no wrong way to find a coupon! Saving money is a must!! I can even search by aisle. That makes it so much easier. Shop and save as I am walking through the store so I don't have to run around from the dairy section to the produce section because I just remembered to tomatoes! Easy, Fresh and Affordable. You can count on Food Lion every day. It is so nice to have a store on my side when it comes to feeding my family. You can stay up to date and find Food Lion on Facebook, Twitter, Pinterest, and Youtube. Don't forget to check out the Fresh Ideas Blog for more inspiration!